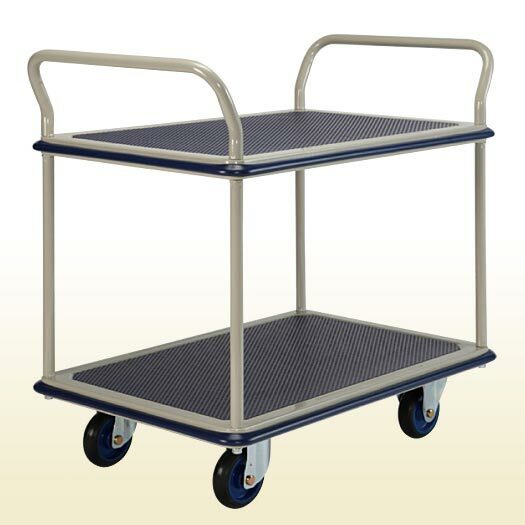 We are an Importer, Exporter, and Supplier of Prestar Trolley which is widely used for moving heavy goods. 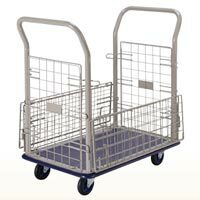 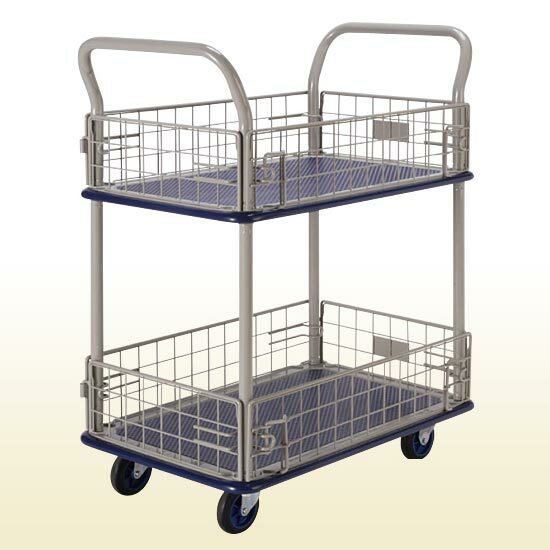 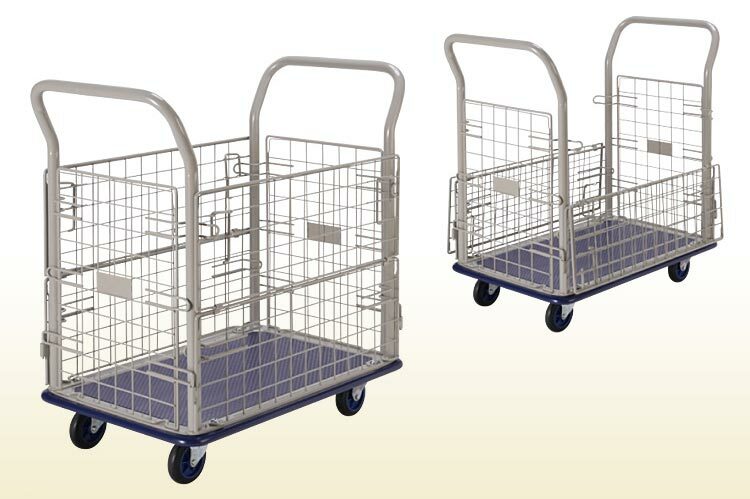 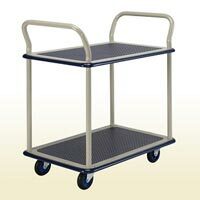 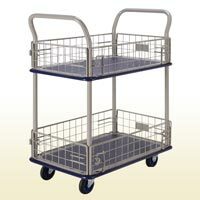 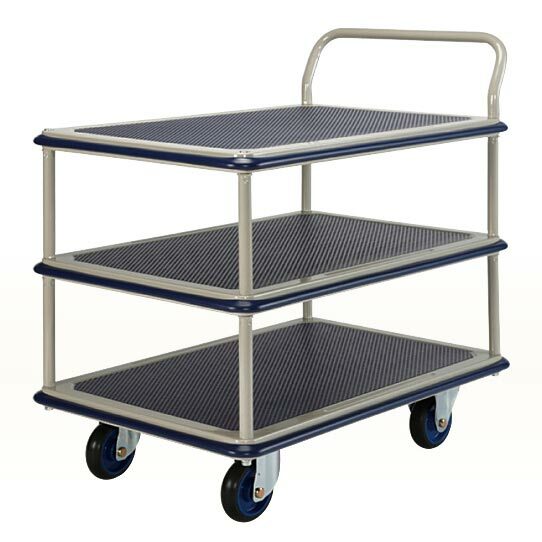 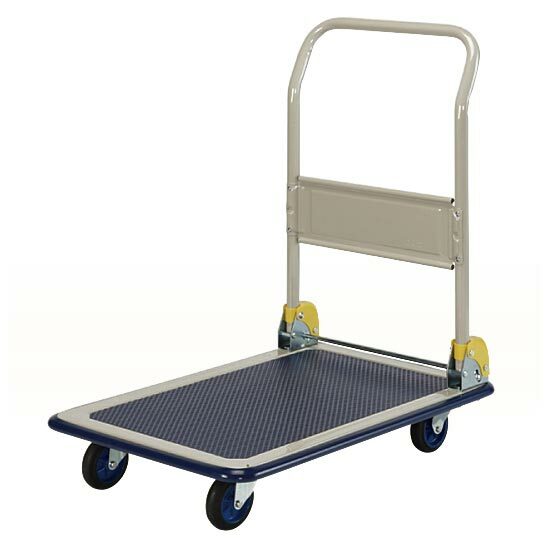 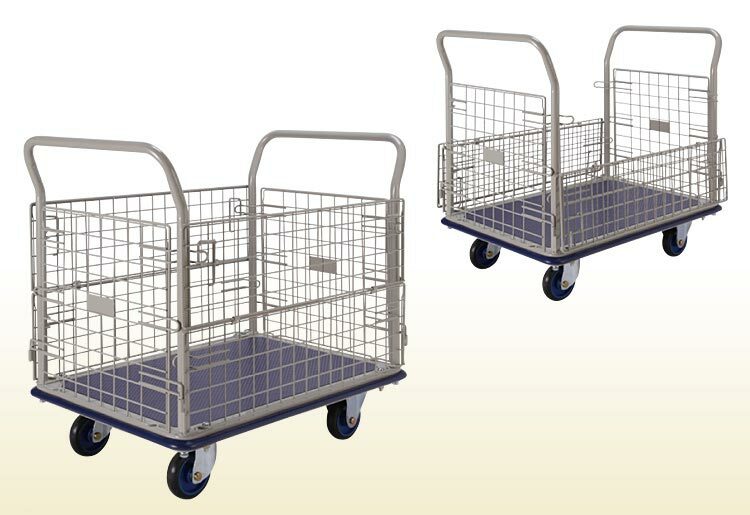 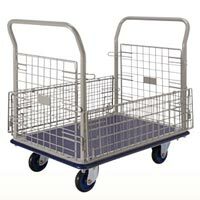 We assure timely delivery of Prestar Trolley which is made available in different sizes. 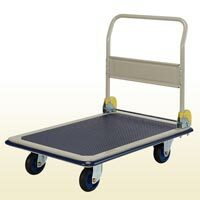 We offer customized Prestar Trolley to match up with our clientsâ�� loading requirements. 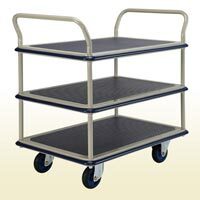 The best feature of Prestar Trolley, which we make available, is that it is highly flexible and hence can be conveniently stored.